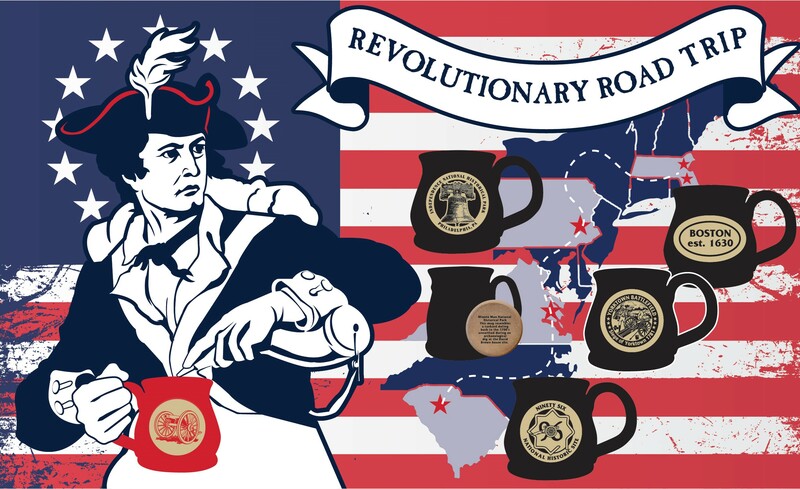 Raise a glass to freedom! 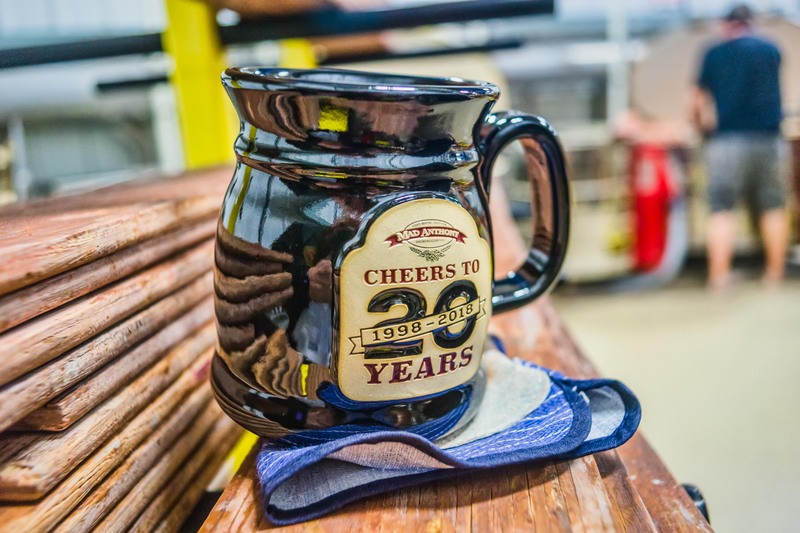 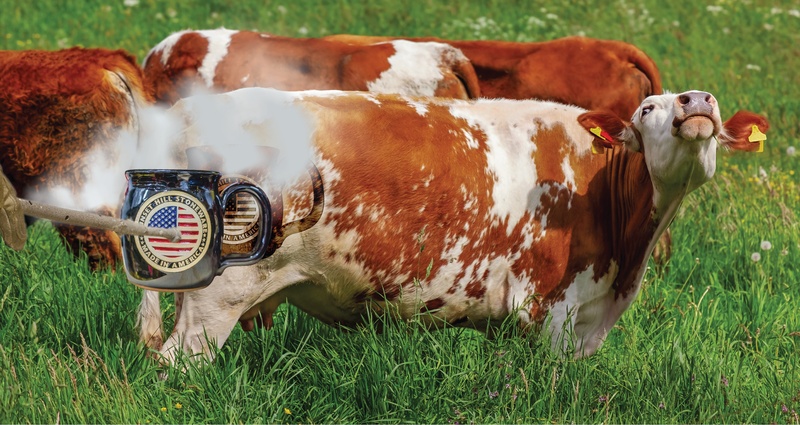 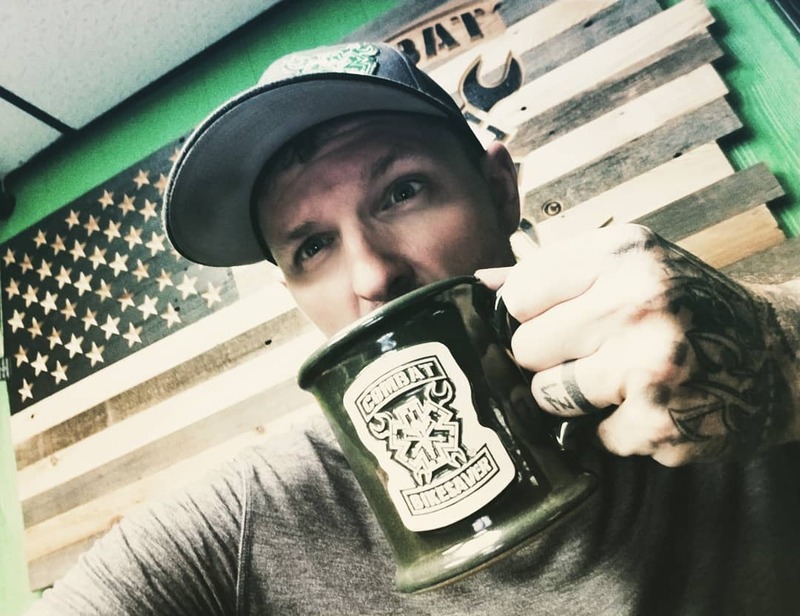 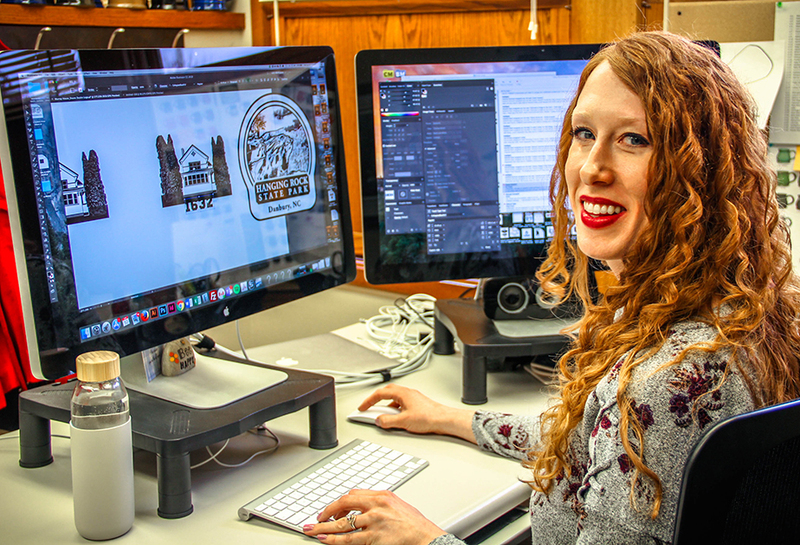 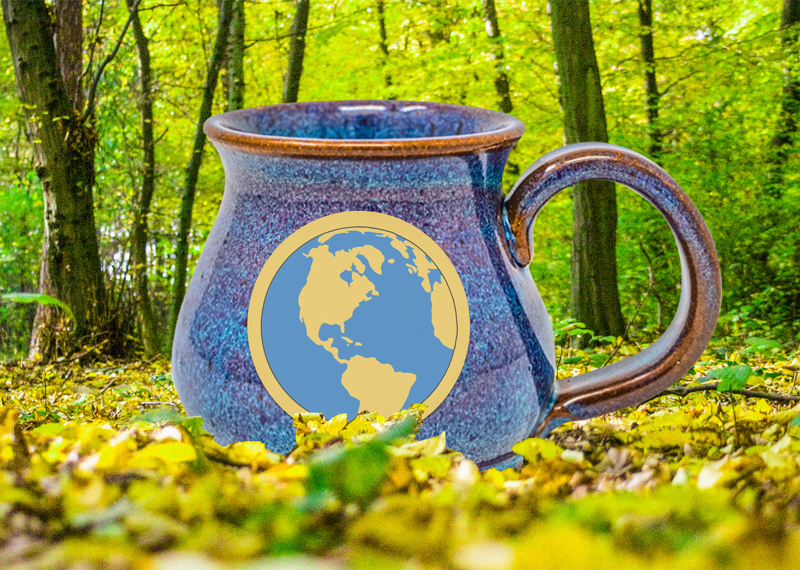 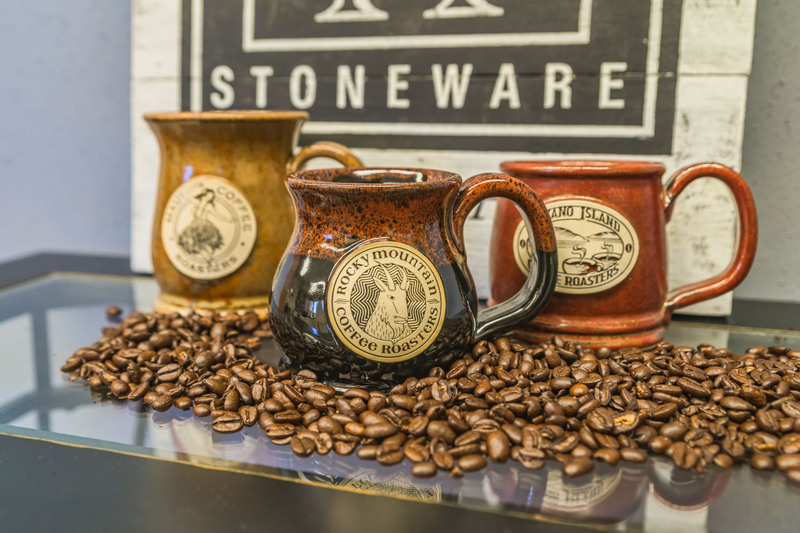 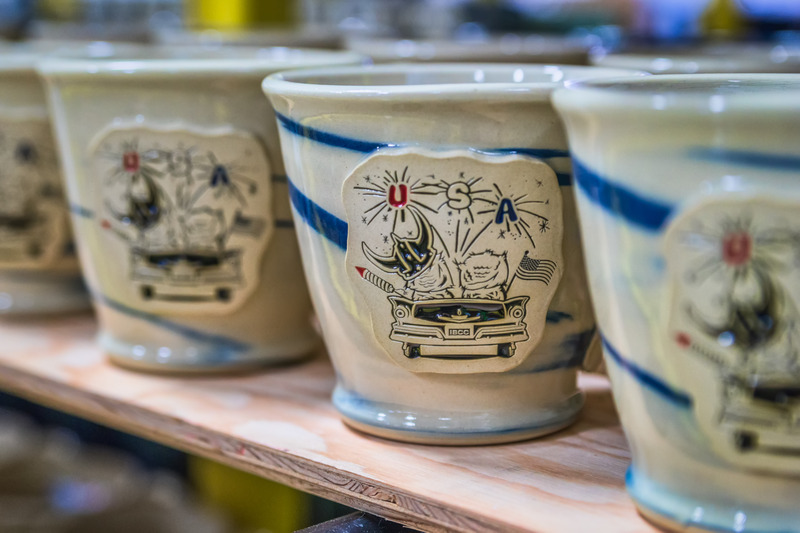 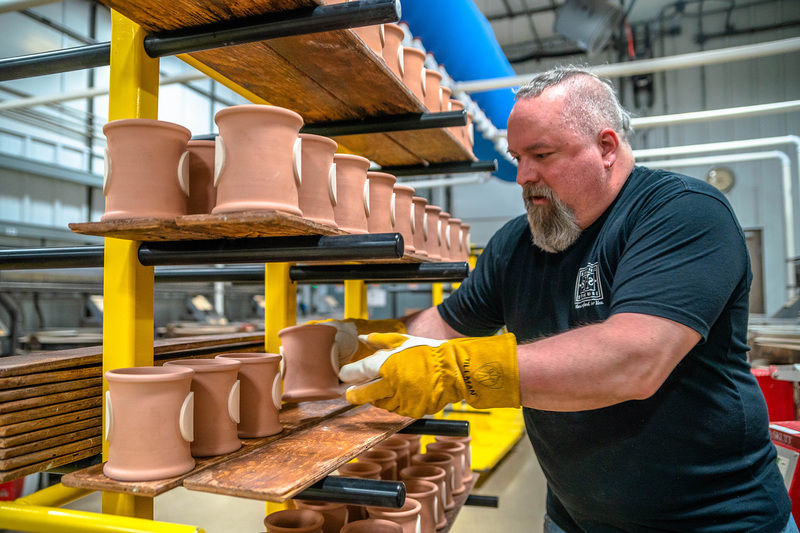 The United States of America is celebrating its 242nd birthday this coming week, and Sunset Hill Stoneware is ready to..
Southwest Wisconsin is like Disney World for craft beer lovers. 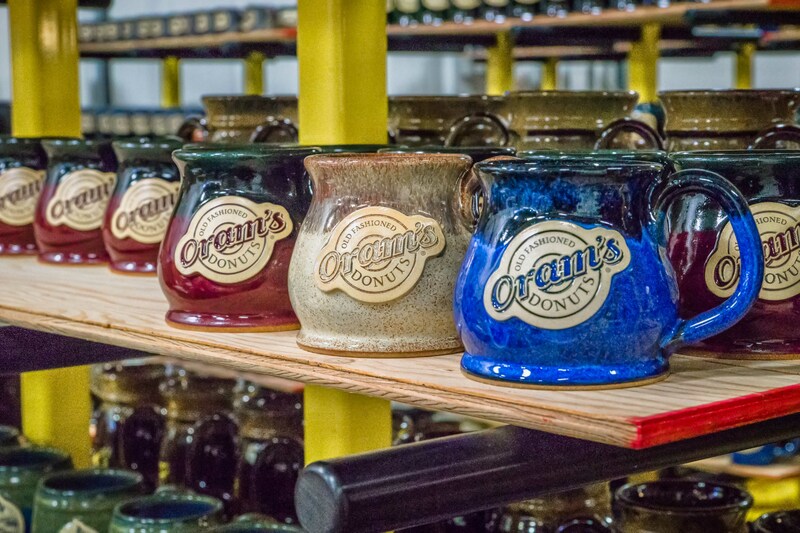 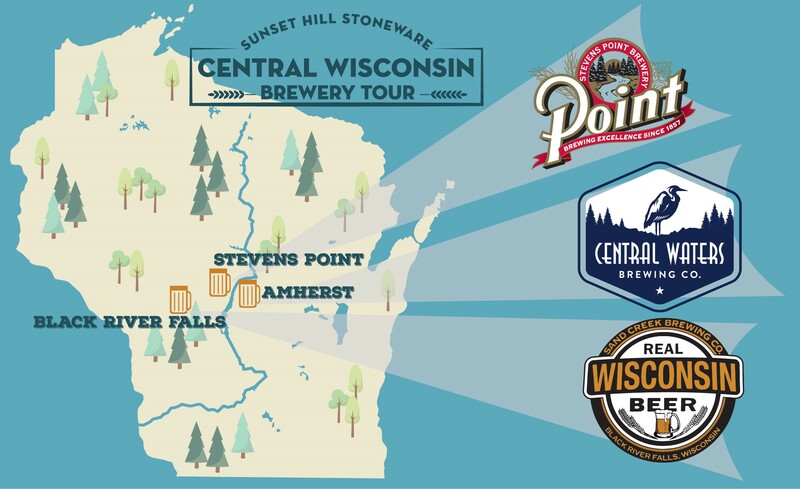 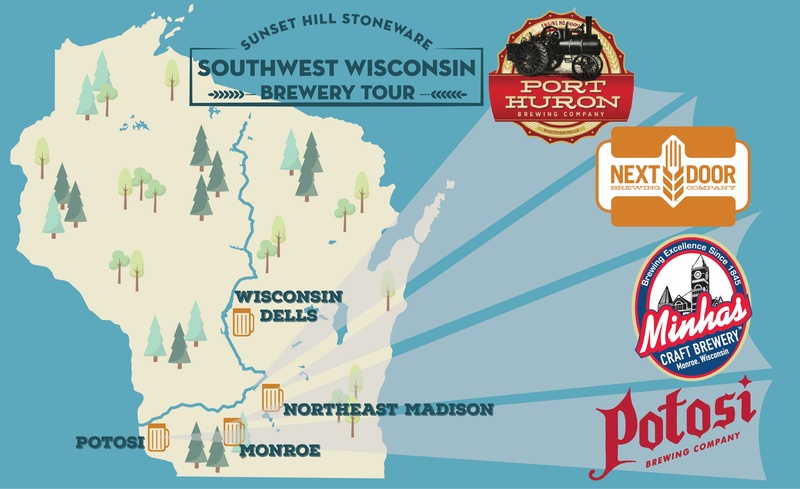 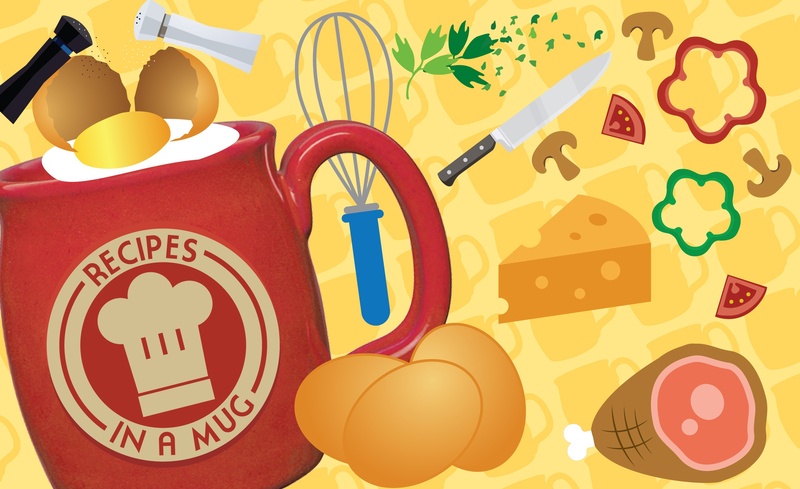 There are dozens upon dozens of craft brewing companies in and around the Madison..
Last week, we kicked off a brewery tour of Wisconsin with a look at where you can find Sunset Hill Stoneware at breweries in the northeast,..